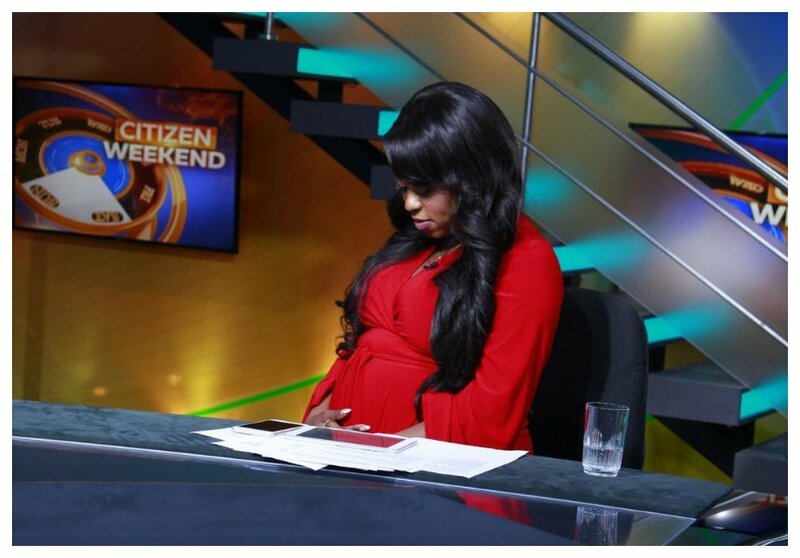 Lillian Muli is not having any issue with her pregnancy. The Citizen TV anchor opened up about her journey revealing that so far things have been smooth for her. Pregnancy brings with it an array of emotional ups and downs. Apart from the normal mood swings, Lillian has not experienced any serious issue. Lillian’s emotional roller-coaster however almost made her block her baby daddy. The Citizen TV anchor was knocked up by Shabana FC chairman Jared Nevaton. Lillian Muli is expecting her second child soon. She told the Star that she’s in her third trimester – final stage of pregnancy. 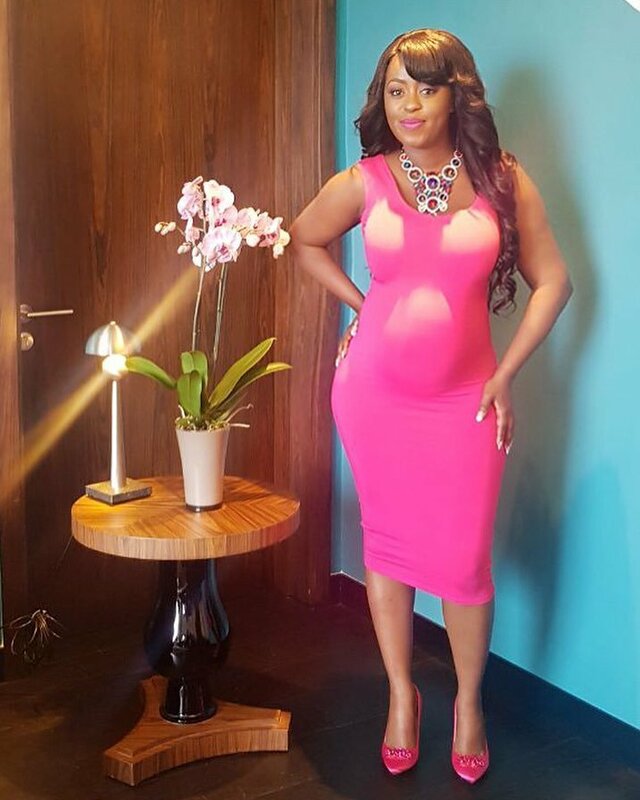 “Pregnancy is so good and I thank God I have not had any complications so far, neither have I had morning sickness,” said Lillian Muli.